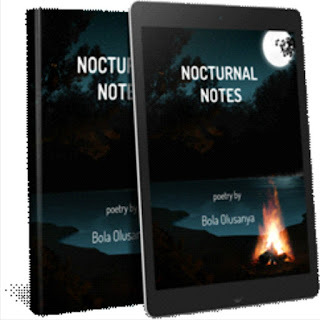 Professor Sheriff Folarin from the Covenant University, Ota has endorsed the first public collection of poems by Bola Olusanya which he titled ‘Nocturnal Notes’. Prof Folarin’s endorsement came via his review of the book during the week and has thus, suggested that the literary work should be purchased by all discerning minds. The author, Bola Olusanya has spent the last 20 years in the financial services sector, mostly managing investments for endowments, foundations and pension plans. 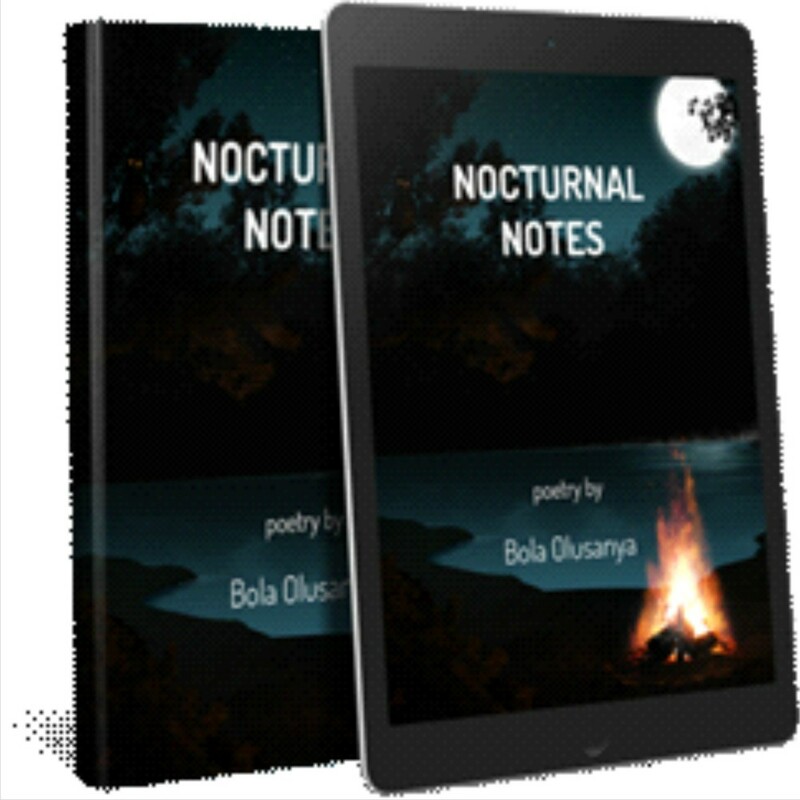 ‘Nocturnal Notes’ is his first published collection of poems, written between 1993 and 1996 during his college years at the University of Ibadan (UI), Nigeria. 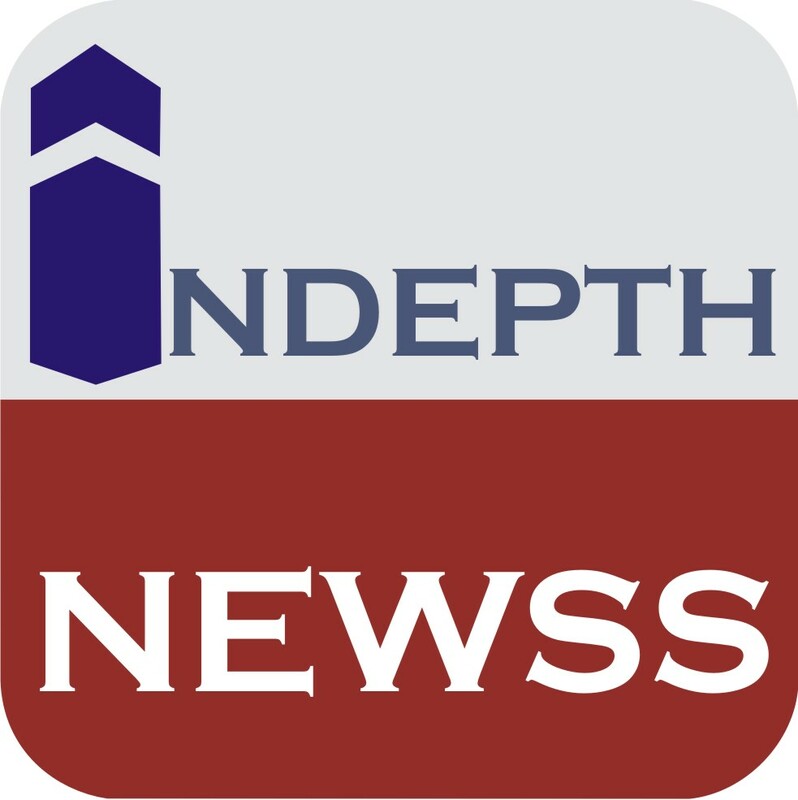 At UI, he was the Vice President/Editor-in-Chief of the Union of Campus Journalists as well as the Editor-in-Chief for both the Zik Hall Press and the Computer Science Dept. Press. He holds an MBA in Finance from Emory University, an MS in Computer Science from the University of Lagos and a BS (First Class) in Computer Science from the University of Ibadan. He attended Mayflower School, Ikenne and currently resides with his wife and two sons in McLean, Virginia, the United States of America. anxieties, fears, hopes, expectations, fantasies and joys in this captivating collection of poems, Nocturnal Notes. Like the title suggests, these were late-night inflections, reflections and ruminations of a young adult, whose prevailing conditions and circumstances brought out the philosopher in him. Like his forebears in the theatrics or artistry of poetry, life’s vagaries and prospects are captured in creative pieces of short philosophies exponentially posited in a few lines. There is no doubt that growing up must have been a mixed bag for the author, who divided the world and the different cosmologies he encountered into eight chapters of poetry. The first chapter, Culture and Values, shares fun memories of cultural elements learned from the home, extended family context and among peers. For instance, “The Delinquent” foretells the future peace parents will enjoy if they train up their children in the way they should go.“New Year Ritual” tells of the traditional African way of praying into a new year to beacon unto peace and plenty, and “Saint Nicotine” warns of the allures and traps of addictive tobacco smoking. “When the Eagles Line Up” celebrates the conquests of the Nigerian senior national soccer team, which was dominant in Africa and impressive in world engagements in the mid-1990s, the era of the author’s sojourn as a Computer Science student at the premier university in Nigeria. 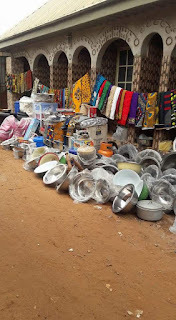 The fun fades away in Chapter Two, Hardship, in the poems “Molue,” “NEPA” and “Is it Christmas at all?” In these pieces, the author vividly presents the ludicrously difficult lifestyle encountered daily by the common people in Lagos, Nigeria. One sometimes tends to erroneously imagine, through the artistic manner of philosophizing Death and Heartbreak as gleaned from Chapter Three, whether the author in his youthful days, was not a little too obsessed with these two trajectories. Indeed, a deeper look at “Anticlimax,” “Crocodile Tears,” “Adam’s Dues” and “Lamentation” tend to betray the wailing of a love-struck heart, broken, not once, not twice, but perhaps several times. “Crocodile Tears” and “Lamentation” suggest the heartbroken lover’s eventual realization of the treachery and deceit of fake love. On the other hand, “Ultimate Specky,” describes the bravery and killing in his prime of Akin Sowoolu (Ultimate Specky), a student leader, during the senseless violent clashes between students of two neighboring academic campuses.“Death Be Not Proud – A Song for Adoroh” eulogizes Augustin Adoroh, a student who died of kidney failure, while challenging the myth surrounding demises of beloved ones, and “Ageless Gadfly,”is a touching tribute to Tai Solarin, the foremost educationist and human rights activist. Together, these poems demonstrate not an obsession per se, but a contempt for the pains caused by sudden exits of good people. The poet’s student activism days come to play in his thoughts on democratic struggle in Chapter Five, Politics and Human Rights. “At the Gallows” laments the killing of Ken Saro-Wiwa andeight other Ogoni environmental activists in Nigeria in 1995; “Endless Transition” and “Pantomime on the Throne” lampoon the manipulation of the political system to perpetuate the dictatorship of a military ruler.“Wake Me Up in September” captures the wishes of the author to have the throes of the political times pass over; while “Kashimawo” and “Aluta” represent a self-charge to keep hope alive on realization of the June 12 presidential election mandate won by MKO Abiola, and to sustain the struggle to kick out military dictatorship from Nigeria. In Chapter Six, Religion,the author celebrates the idea of religious harmony and condemns the increasing show of crass materialism in the church. Chapter Seven is perhaps the icing on the cake in Nocturnal Notes, with Campus Life being reminisced. Of the beautiful collections on campus hood, “Idia Market” and “Akara Burger” truly capture the bitter-sweetness of university life – the booming night ‘runs’ of the female students who get the female hall serenaded from 7pm in their quest to trade off their bodies for moneybags seeking fun, and the other side of nightlife for the male students, who use the last Naira bills in their pockets to spice their evenings with bread and fresh hot bean-cakes, without which their evening was not complete. The author reflects on the immediate past up to the present in Chapter Eight, in a series of Musings. In “Tonight, I Will Weep,” he shares his agonies and frustrations about an illness that buffeted him over two decades ago and nearly robbed him of a promising future. 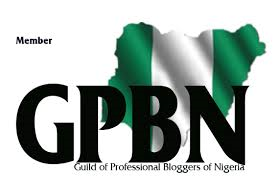 And in the concluding part of the chapter, “Reflections II,” he presents a nationalist gaze, lamenting the plight of his native country, Nigeria, which at 57, still has not realized its full potential or been able to overcome the same old, albeit complex, problems of national development. He then recalls the promise (and contradictions) of an America that gives hope and opportunities to the hopeless. He registers eternal gratitude for the allure of the beauty and virtues of an adorable wife and life’s fulfillment of a happy family. The essence of this epic conclusion is that despite all the odds and challenges of growing up, all is well that ends well. Nocturnal Notes is a creative narration, by lucid poetry, of stages and encounters of life. The author is well known to me. He was my bosom friend and Vice-President/Editor-in-Chief of the Union of Campus Journalists (UCJ) at the University of Ibadan between 1993 and early 1995. I was the President. We were partners in the struggle for nationhood between 1993 and 1997 when we graduated, and to this end, I can relate clearly to parts of the narratives in this book. I also consider him to be creative, dynamic, highly intelligent and, in fact, cerebral. With a First Class honors degree from Nigeria’s best university, what more is to be expected? However, I noticed back then that he was sometimes moody, yet could always be counted on to charm with a disarming smile when probed about his state of mind. That he has poured out everything in this book, over two decades after writing stopped, is a big gift from him to mankind. This way, whoever encounters the situations described in the poems and can relate to the circumstances depicted herein should find the book as a palliative and be emboldened that tears may endure in the night, but joy comes in the morning. Put differently, every such person can console themselves with the following – all is well that ends well!